not bad Ozzy667. I like it. 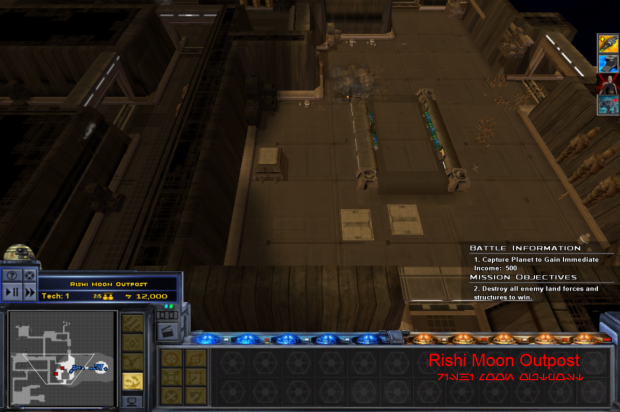 Rishi Moon was one of my first maps and as my skills have improved I have been wanting to improve it. Here is the new Rishi Moon map.